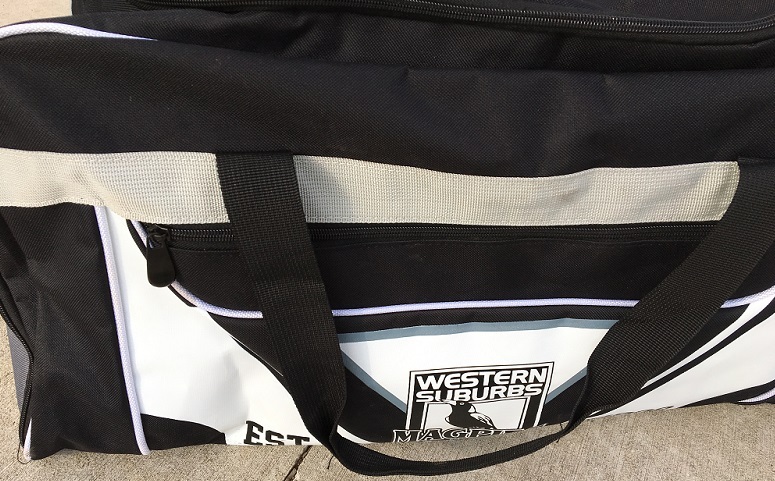 The grassroots campaign to bring back the Western Suburbs Magpies as a stand-alone club in the NRL based in Macarthur is about to launch into stage two. A Bring Back the Magpies Day will be held at Campbelltown Bowling Club in Browne Street on Saturday, February 16 from 11am to provide information and gauge community support. There will be a sausage sizzle, pass the ball competitions with prizes for the kids and much more. Stage one was the announcement just before Christmas that a serious attempt was under way to undo the joint merger between Western Suburbs and the Balmain Tigers with the Magpies to continue competing in the NRL but playing all their home games out of Campbelltown – as they did before being forced to “marry’’ the Tigers in 1999. The campaign has sprung up in the wake of ongoing financial problems besetting the Balmain half of the joint venture. But another major reason behind the push is the need to base a team in the Macarthur district fulltime to ensure the future of rugby league in one of the fastest growing areas in the county. A Facebook page and an online petition have been established as part of the campaign. “Many of the Magpies fans have long been fed up with Wests Tigers being presented and promoted as a rebranded Balmain,’’ says a spokesperson for the group coordinating the campaign. “The fact that Balmain is no longer solvent, and that Campbelltown has been granted a paltry three games for the current year have been the final straws,’’ he said. “We have truckies, musicians, authors, retirees and bank managers among our members, so it is hardly a matter of just the old fibro brigade. “If the NRL is a competition that exists solely because of the fans, then the fans need to be listened to and have their concerns addressed.